It was supposed to be Lexy Quinn’s year. Shy, pragmatic seventeen-year-old Lexy has finally landed the coveted spot as Senior Editor of her school’s newspaper when the rug is ripped out from under her. Her mother is diagnosed with a rare illness and the family must move half-way across the country to privileged Preston Hills, Texas. Lexy can’t think of a worse place to be than at a school full of snobby rich kids where she’ll have to start all over to get people to notice her writing, or–who is she kidding—notice her at all. When jock celebrity quarterback and all-around golden boy Ash Preston gives her an exclusive interview, Lexy’s life takes an unexpected turn. Ash is the perfect guy and even better, he sees Lexy as she wants to be seen. 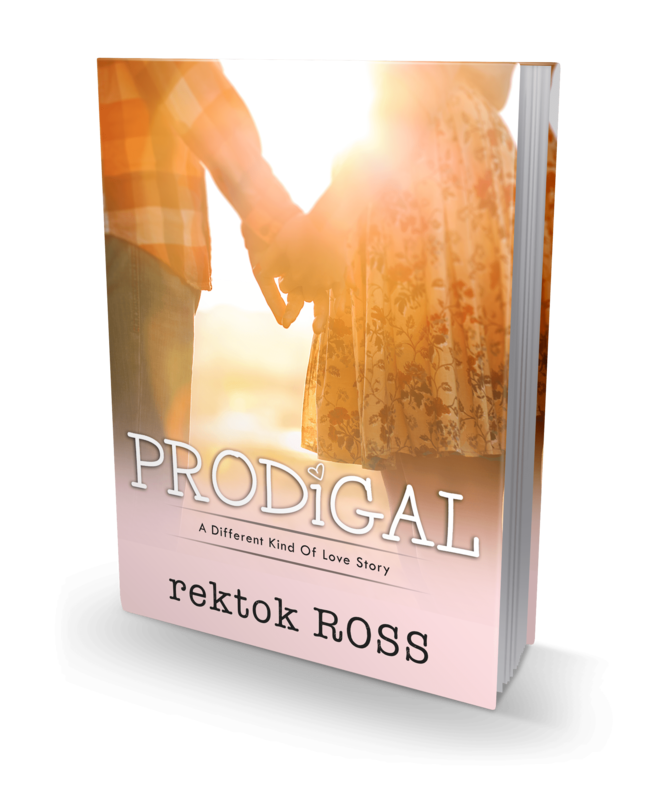 There’s just one problem: Ash is Christian and Lexy doesn’t believe in God. Opposites attract but the differences between Lexy and Ash seem too big to overcome until tragedy strikes. Lexy is forced to question everything she once knew as true and along the way, learns life-changing lessons about friendship, forgiveness, and following your heart.